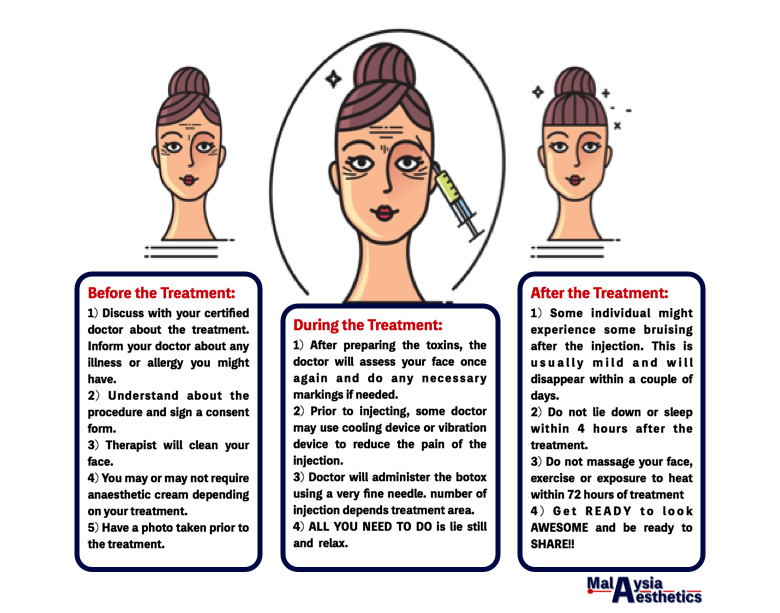 What Is Botox® / Botulinum Toxins? Botulinum toxin or commonly known as Botox® is a protein produced by the bacterium Clostridium botulinum. It prevents the release of the signalling chemical (acetylcholine) from the nerve ending at the neuromuscular junction and thus causes relaxation to the treated muscle. 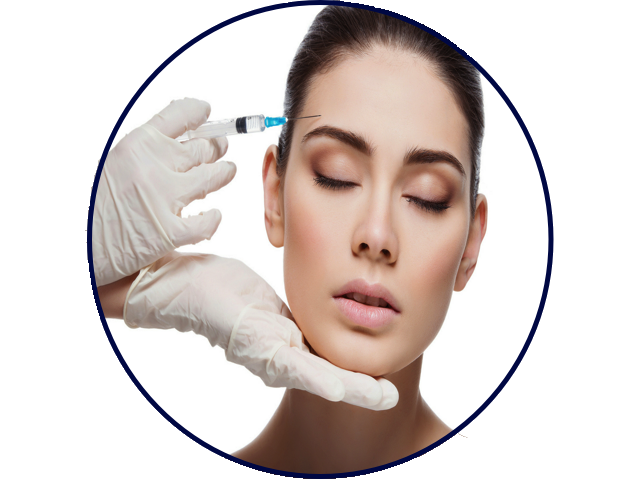 Botox® / Botulinum toxin is widely used in the field of medicine, medical aesthetic and research. There are eight types of botulinum toxin, named type A-H. However, only type A and B are used commercially in both medicine and medical aesthetic. In medicine, botulinum toxin are used to muscular spasms and migraine. In medical aesthetic field, botulinum toxin is safe and effective for reducing facial wrinkles. In fact, Botox® / Botulinum toxin treatment is the most popular minimally-invasive cosmetic procedure performed in 2017 in the United States of America and globally. 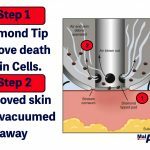 How Does Botox® / Botulinum Toxins Works? Once injected, Botox® / botulinum toxin will binds to the nerve endings around the treated skin. It go thru a cascade of reaction that ultimately prevents the release of a nerve signalling chemical (Acetylcholine). Without the release of acetylcholine by the nerve endings, the muscle relaxes and does not contract. 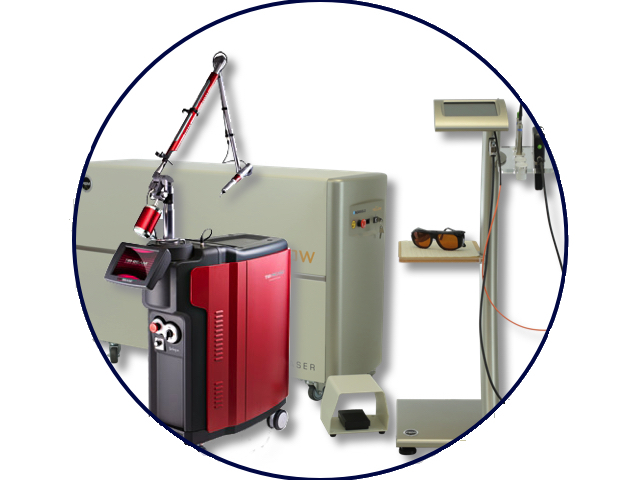 As a result, dynamic wrinkles reduce and the overlying skin smoothen overtime. The effect of Botox® / Botulinum toxin typically last 4 months, the time taken for our body to generate new nerve endings to innervate the treated muscle. Common Type Of Botulinum Toxin Used In Aesthetic Medicine Treatments in Malaysia. Botox® Cosmetic, Dysport® and Xeomin® are the only botulinum toxin licensed to be used in Malaysia. They are also the top 3 leading brand of botulinum toxin globally. Botox®, Dysport® and Xeomin®, each varies slightly in their formulation. The key difference between Xeomin® and Botox® or Dysport®, is that Xeomin® contains just one ingredient, which is botulinum toxin A. It is often marketed as the PURE botulinum toxin which comes with a few plus points. Nonetheless, all these different formulation of toxins are clinically effective and most importantly safe. 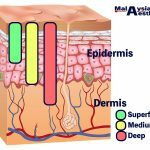 Common Aesthetic Treatments in Malaysia Involving The Use of Botulinum Toxins. Botulinum Toxins in conventionally used to smoothen and erase wrinkles on the face. It is particularly good at erasing dynamic wrinkles, which are wrinkles that appear during our facial movement. Examples of dynamic wrinkles that are commonly treated are; glabellar wrinkles (frown lines), Forehead lines and Crow’s feet lines. Many center in Malaysia also offers off labelled use of botulinum toxin to achieve slimmer face and slimmer shin, as well as, to treat dimples on chin, horizontal neck lines and other wrinkles around the face area. Baby Botox: uses smaller and subtler doses of botox per injection. This technique can help your face looking refreshed but definitely not frozen. Dysport® Dermalift: injecting diluted dysport® into the skin at specific points on the face to stimulate new collagen production. This results in a skin tightening and lifting effect. Nefertiti Lift: named after Queen Nefertiti whose bone structure and beauty is legendary, this treatment is designed go improved the appearance of the neck and jawline by injecting botulinum toxin at specific points. Besides treating facial wrinkles and lines, Botox® / Botulinum Toxins are used extensively for hyperhidrosis (excessive sweating) treatment. Areas commonly treated for hyperhidrosis are underarm and palm area. Treatment of hyperhidrosis with toxin is highly effective and is generally safe. What To Expect, Before, During and After Botulinum Toxin Treatments? 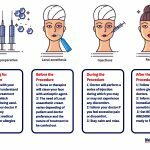 Is Botox® / Botulinum Toxin injection safe? Dose is the key to botulinum toxin safety. Although botulinum toxin in its natural form is a neurotoxin that can lead to botulism, a life-threatening condition. The dose used in medical aesthetics is considered safe. In fact, only 36 cases of adverse effects associated with cosmetic use of botulinum toxin were reported to the U.S. Food and Drug Administration (FDA) between 1989 and 2003. Out of these cases, 13 may have had more to do with their underlying condition than with the toxin itself. 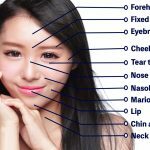 What Is The Price Of Botox® / Botulinum Toxin Treatments In Malaysia? With so many aesthetic clinics providing it, the price for botox® / botulinum toxin treatment has plateau. Treatment price across clinics are very much standard with some exception of location, and certain more “branded” centers. The price of treatment very much depends on the area of treatment and the unit of toxin needed. In general, most clinics charge RM20-RM30 per unit of botox. 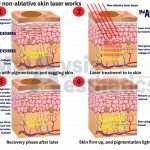 Where can you get Botox ® / Botulinum Toxins treatment in Malaysia? 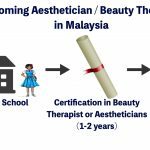 As Botox ® / Botulinum toxin treatment is among the most commonly performed treatment in the medical aesthetic field, almost all medical aesthetic clinics in Malaysia will offer this service. HERE are some of the popular clinics in Malaysia that offers botox service. This document contains the discussion of agents that are not indicated by the U.S. Food and Drug Administration. 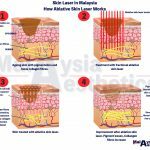 MalaysiaAesthetic.com, Allergan Inc, Merz Aesthetic and Ipsen Biopharm Limited, do not recommend the use of any agent outside of the labelled indication. 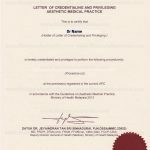 The opinion expressed in this document are those of the contributors and do not necessarily represent the general concensus of The Medical Aesthetic Society, Allergan Inc, Ipsen Biopharm Limited and Merz Aesthetic. Please refer to the official prescribing information for each product for discussion of approved indications, contraindications and warnings. The information presented in this document is not meant to serve as a guideline for patient mangement. This document is written based on personal experience and anecdotal evidence. The Author(s) and MalaysiaAesthetic.com assume no responsibility for errors or omissions in this text. 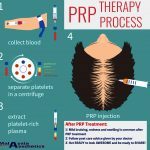 Prior to deciding on any treatment, discuss with your certified doctor about the indication, potential risk and contraindication of the treatment. 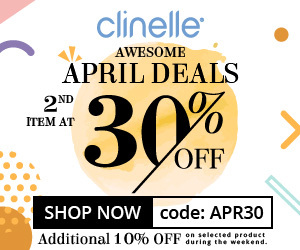 MalaysiaAesthetic.com shall not be liable to anyone for any loss or injury caused in whole or in part by your use of this information, or for any decision you make or action you take in reliance on the information you received from this writing.